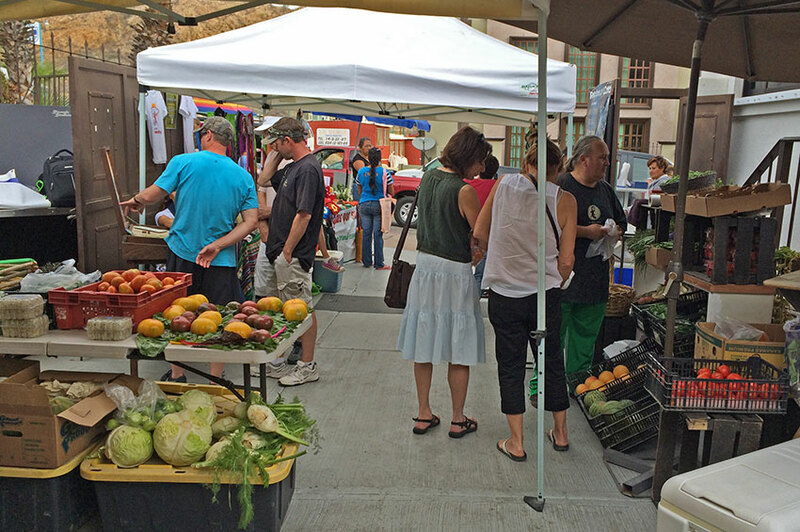 Open year round, the Cabo San Lucas Organic Farmer’s Market is a very popular local spot to meet up with friends. Shop for fine organic produce, prepared foods and delicious baked goods (ask for their gluten-free items), and enjoy healthy breakfasts and fresh juices. You’ll find seafood, organic chicken, eggs, cheeses, herbs and fruits, and a range of to go items, including probiotic-rich kimchi and tepache. This cozy market features a selection of lovely arts and crafts, a menu of health and wellness services and more! Located at the back side of Pedregal on Camino del Colegio. The largest market in Los Cabos, the San José Organic Market is held downtown at “Huerta María” (Maria’s Farm). 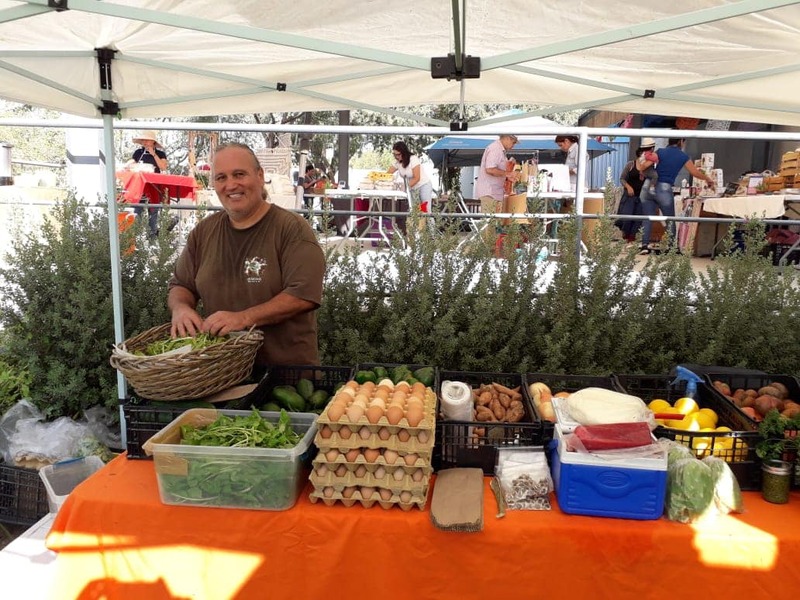 Vendors offer locally grown fresh produce and fruit, herbs, and delicious homemade Mexican foods like sopes and tamales, as well as vegetarian and vegan offerings. Farm fresh eggs, yogurt, artisanal ice cream, baked goods, cheeses, chicken, beef and pork are also on hand along with juices, sauces, organic coffee and local honey. Artists’ booths are full of crafts, clothing, art, photography and jewelry. Live music, workshops, yoga, massage and holistic services, and fun activities for kids make this market appealing to all ages and tastes. The festive atmosphere lasts throughout the day but plan to arrive early for the best selection. 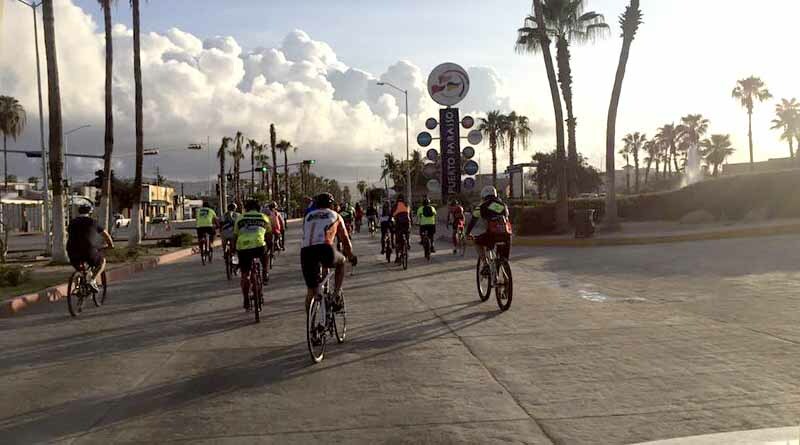 From 7:00 -11:00 am a section of the main street in Cabo San Lucas closes for bikers and skaters. Great for kids! 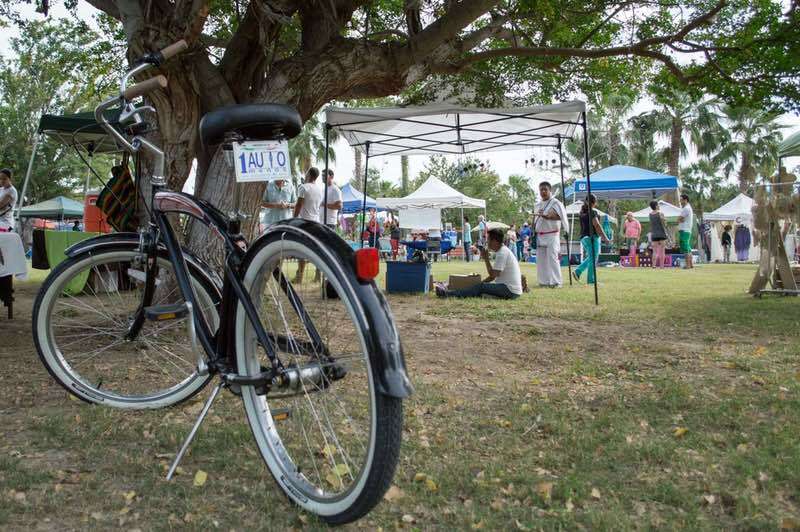 Located in El Tezal next to the Punta Arena development, Xplora’s Local and Organic Farmer’s Market features fresh produce and bread, crafts, great food and booths, a kids playground, and yoga classes at 8am. After creating what is arguably one the most exceptional music destination events south of the border with his sold-out Cancun Jazz Festival, Warren Hill adds another not-to-be-missed music getaway at the new Hard Rock Hotel in Cabo San Lucas! 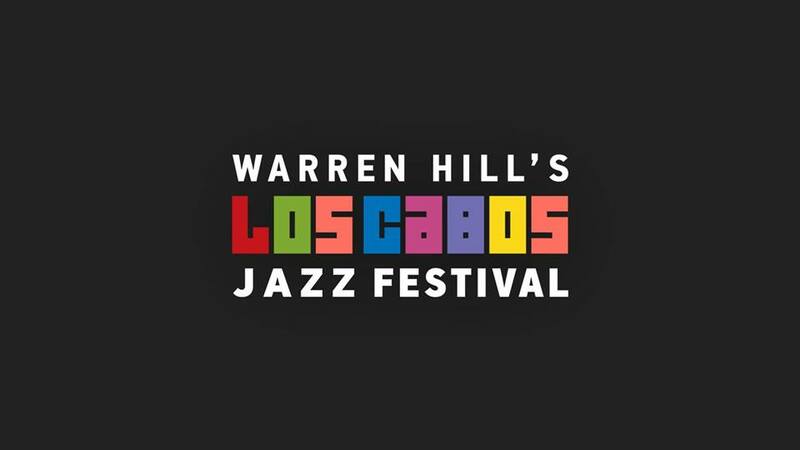 Performers include Boney James, Jeffrey Osborne, Lalah Hathaway, West Coast Jam featuring Richard Elliot, Petere White and DW3, Jonathan Butler, Rick Braun, Damien Escobar, Warren Hill, Sax to the Max featuring Michael Lington, Vincent Ingala, and Paul Taylor, Marc Antoine, Paul Brown, Jessy J, Althea Rene and Jeanette Harris. Visit LosCabosJazz.com. 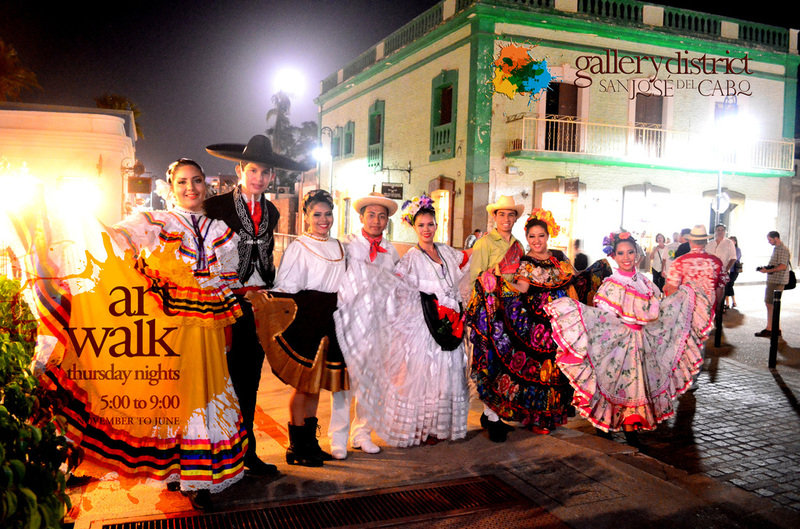 Explore the streets and art galleries of San José del Cabo’s historic downtown art district, every Thursday evening from 5pm – 9pm between the months of November through June. 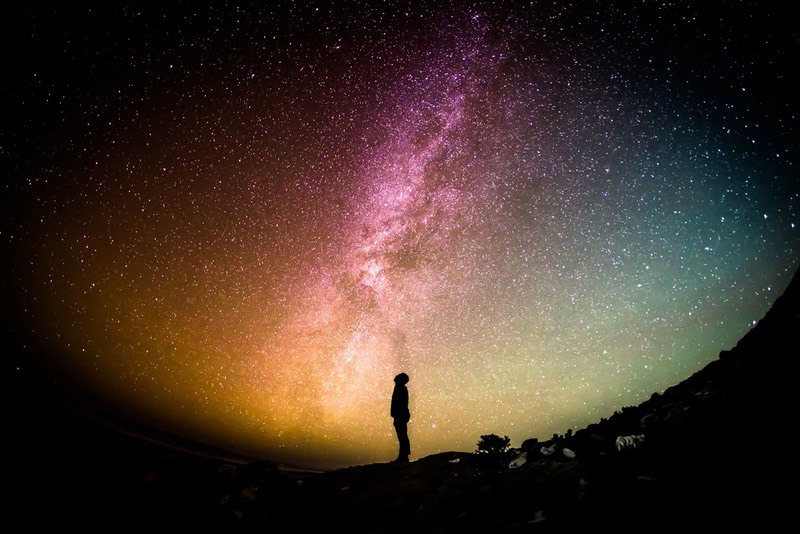 The Gallery District Association (made up of 12 certified galleries) created, promotes and organizes the Art Walk that has been in existence for more than 10 years. Many galleries offer a glass of wine and snacks or hors d’oeuvres. The local government closes part of the main street of Obregon, as well as part of the side street of Morelos. Other streets participating in the Art Walk are Zaragoza , Hidalgo, Guerrero and Comonfort. All the parking lots and side streets fill up fast, so it is advisable to get there early. 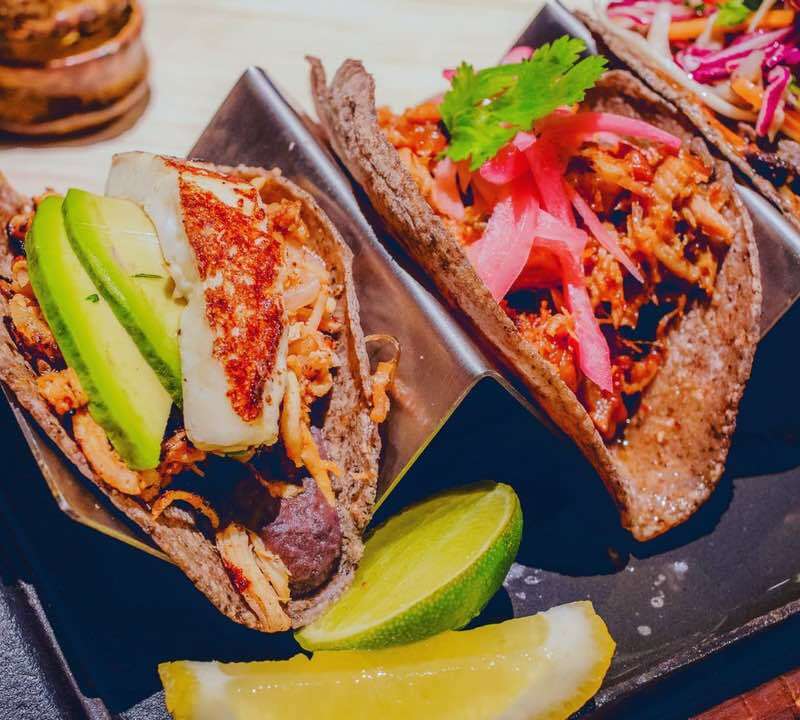 In addition to amazing local restaurants, galleries and boutiques, there are also many food carts and stands with items like tamales, tostadas, churros, popcorn, and ice cream along with live entertainment in front of the REmexico Real Estate San José office around 6pm. Located at KM 27 of the tourist corridor, SW of San José del Cabo, the farmer’s market at the Shoppes at Palmilla is a wonderful way to spend a relaxing Friday morning. You will find a great selection of fresh produce, eggs, dairy, poultry and fresh fish, along with artisan baked goods, regional honey and delicious prepared foods, all in an upscale environment. 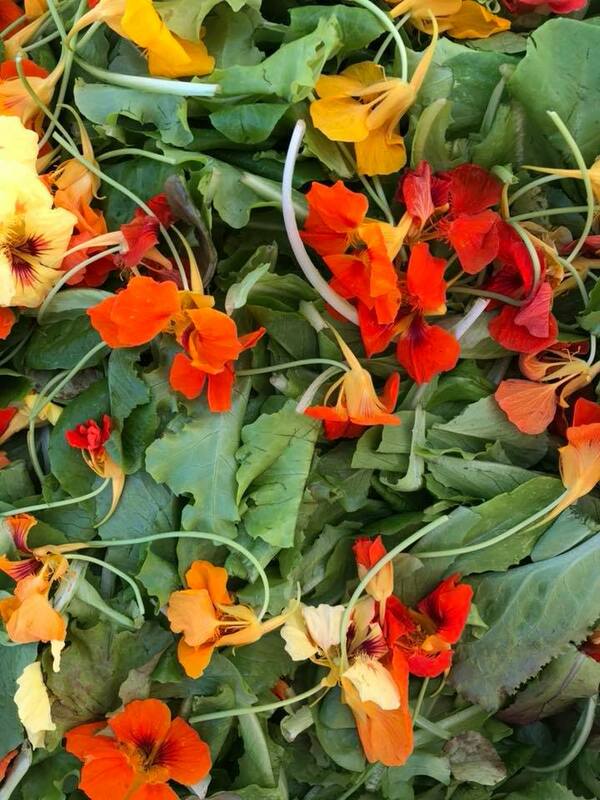 Along with the organic bounty, there are fresh flowers, herbs and plants, plus health, beauty and spa products. Browse beautiful arts and crafts, clothing and textiles, ceramics and jewelry, while enjoying an ocean view of the San José Bay. The Shoppes at Palmilla also boasts fine restaurants, boutiques and shops, galleries and a large, well-stocked organic supermarket. 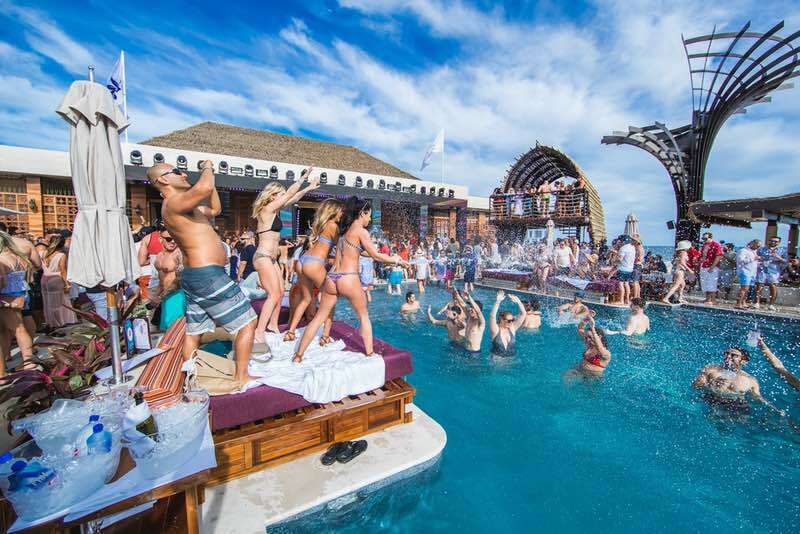 OMNIA Los Cabos day club in San José del Cabo hosts “Feel Good Fridays” every week. 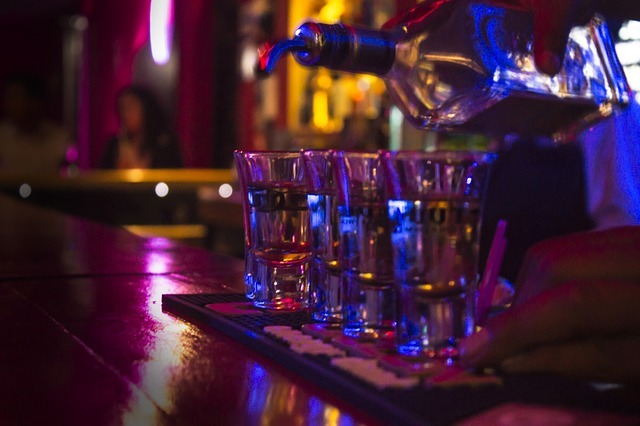 Party-goers will enjoy a day of non-stop dance music and never-ending cocktails featuring local DJ talent and specials for Cabo locals. Feel Good Fridays is OMNIA’s laid back start to the weekend, which regularly features sold out Saturday performances by in demand DJ’s from around the globe. With plush daybeds, private cabanas and inviting pools, OMNIA is an awesome place to spend a day in paradise! 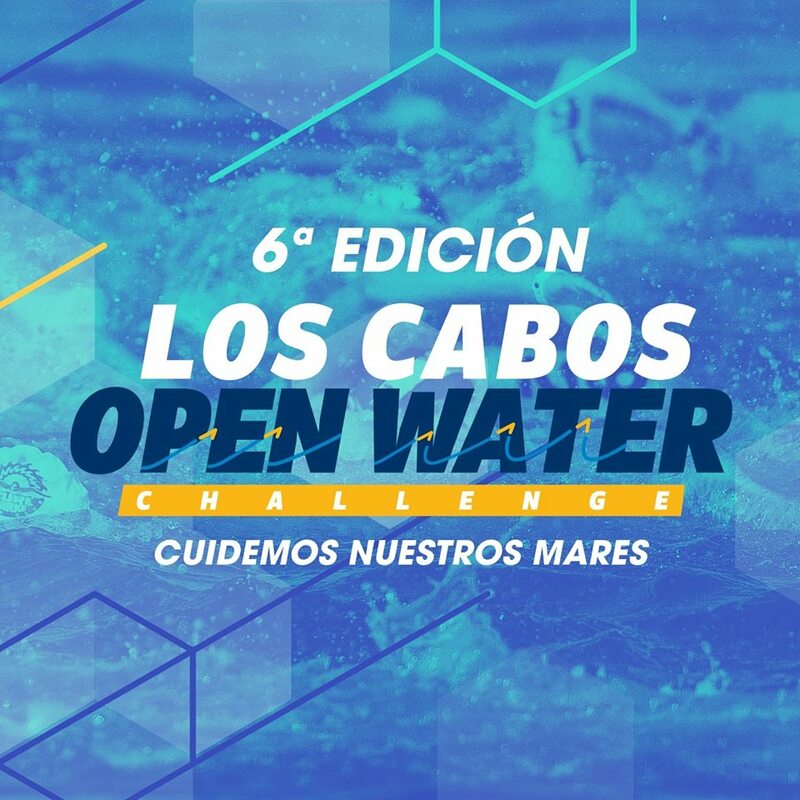 Watch talented swimming contestants compete on Saturday, April 27 in the 6th edition of the Los Cabos Open Water Challenge with distances of 2K, 7K and 14K. The 2K and 14K will depart from Palmilla Beach in San José del Cabo, while the 7K will start in Puerto Los Cabos at El Ganzo Hotel. This year the competition will pay homage to Jaime Lomelín Gavaldón, the most competitive Mexican in the history of Open Water Challenges. Resister at Koral Concierge to compete in the beautiful Sea of Cortez or at www.masnatacion.com. More information at www.loscabosopenwater.com. 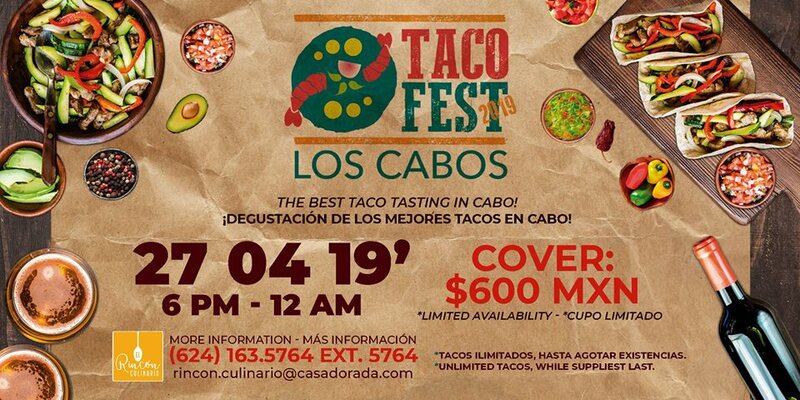 Brian Flynn and Blues Band MX along with at least 5 other national and international Blues Bands will perform in Blues Fest Todos Santos on Saturday, April 27 from 5pm to 11:30pm as a fundraiser for the Todos Santos Volunteer Firefighters (Bomberos Todos Santos). Tickets are available at Gallo Azul Pizza, Pacifica Fish Market, and Barracudas Cantina in Cerritos. 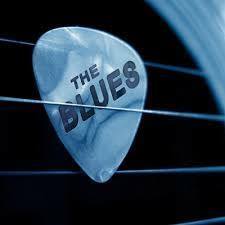 Visit Blues Fest Todos Santos on Facebook for more information! The best trail race series in Baja California Sur is back! 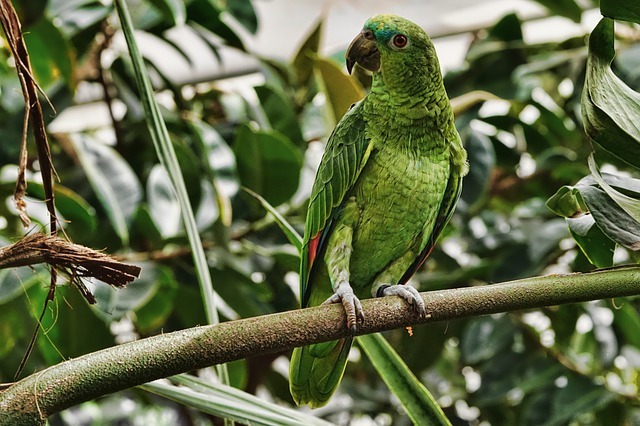 The first of 4 races in 2019 will take place at Costa Azul on April 28, followed by The Mangrove in La Paz on June 23, Night Fest on August 10, and Koral Canyon on October 27. This first race occurs on Sunday, April 28 at 7:15am with the start and finishline at Costa Azul in San José del Cabo. Participants can choose between a 10K or 15K race in 3 different categories: free, master or veteran. 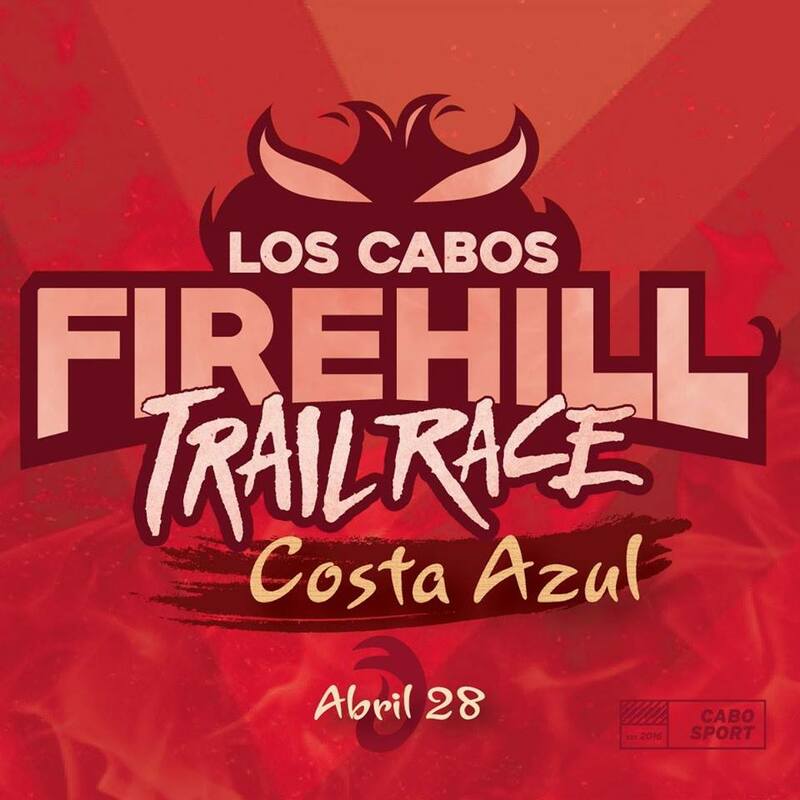 Tickets are available through April 26 at Cabo Sport in San José del Cabo, Vélo Citti in La Paz, or online at www.cabosport.mx/firehill (with additional service charge).